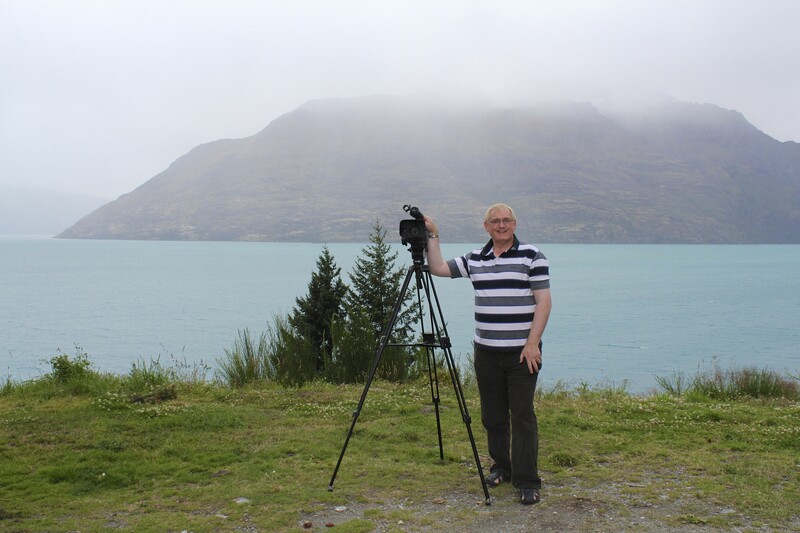 The Serpent of Lake Wakatipu is about to strike! The serpent of Lake Wakatipu is about to strike as Max and the Monster heads into production! A recent recce in Queenstown, for a short film Max and the Monster, has proved a welcome relief from the intense work on the Amiri & Aroha novel and pre-production on Hīkoi. A long cherished project, Max and the Monster was born out of a pitch I made for the 100% Pure New Zealand campaign back in 2009. The concept was for a three minute film to promote New Zealand as the youngest country on Earth. Max and the Monster is the story of an arrogant, unprincipled American film director who is in New Zealand to front the Tourism Board’s latest ad campaign. Max has persuaded the board to have a loveable monster fronting the campaign, Aramoana, the serpent of Lake Wakatipu. But when the monster becomes more aggressive and less loveable, the trouble begins… The film is a comedy with a serious edge; Max has an apocalyptic life changing experience on the shores of Lake Wakatipu. Amiri & Aroha then took over and Max and the Monster went onto the back burner. The time feels right to resurrect the project. After the rigours of the trilogy, a short film is particularly appealing. Especially if sales of the film help to finance Hīkoi!